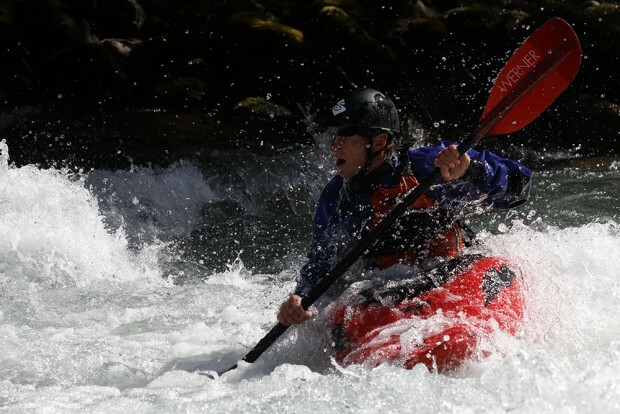 The new announced Canon EF 70-300mm f/4-5.6 IS II USM lens official sample images now available. 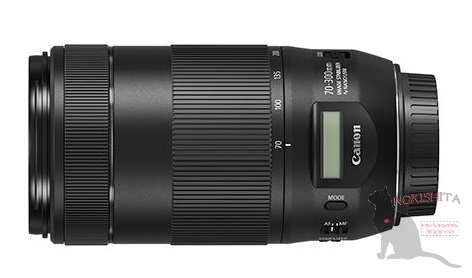 The EF 70-300mm f/4-5.6 IS II USM lens is Canon’s first lens that has LCD screen. 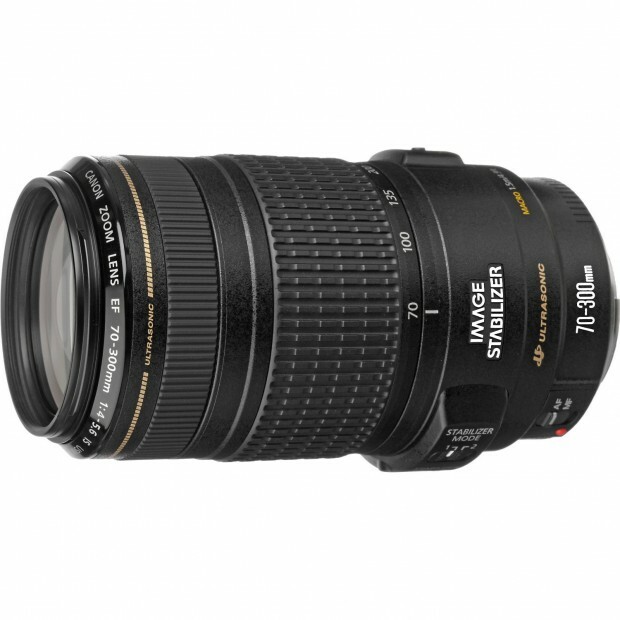 The US price for this lens is $549, available for pre-order at Amazon & B&H Photo Video & Adorama.com. EF 70-300mm f/4-5.6 IS II USM Lens Announced, Price $549 ! Along with Canon EOS M5 mirrorless camera, Canon also announced the EF 70-300mm f/4-5.6 IS II USM lens, Canon’s first lens that has a LCD screen. Offering USM motor focusing for stills and a quieter STM stepping motor for video AF. Author CameraeggPosted on September 15, 2016 Categories Canon LensesTags EF 70-300mm f/4-5.6 IS II USM LensLeave a comment on EF 70-300mm f/4-5.6 IS II USM Lens Announced, Price $549 ! 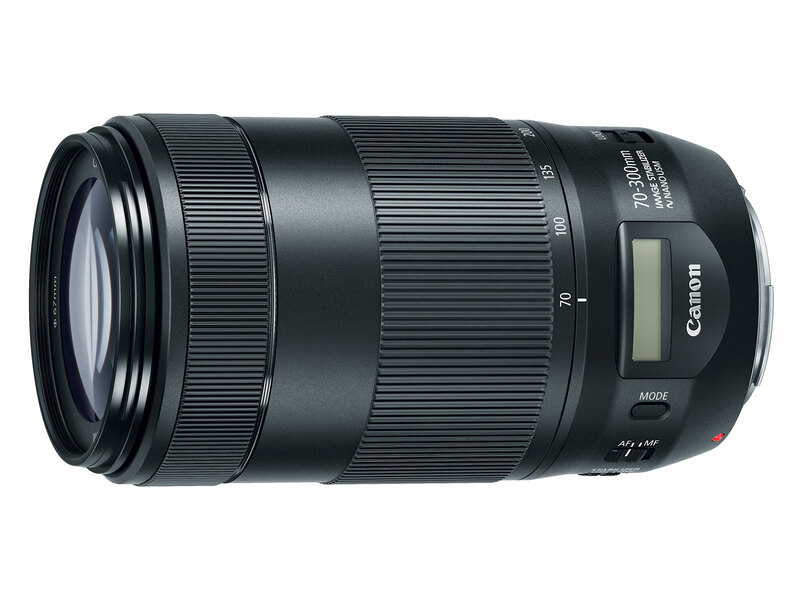 The first leaked image of upcoming EF 70-300mm f/4-5.6 IS II USM lens now available online. As rumored before, this lens will have a digital display. 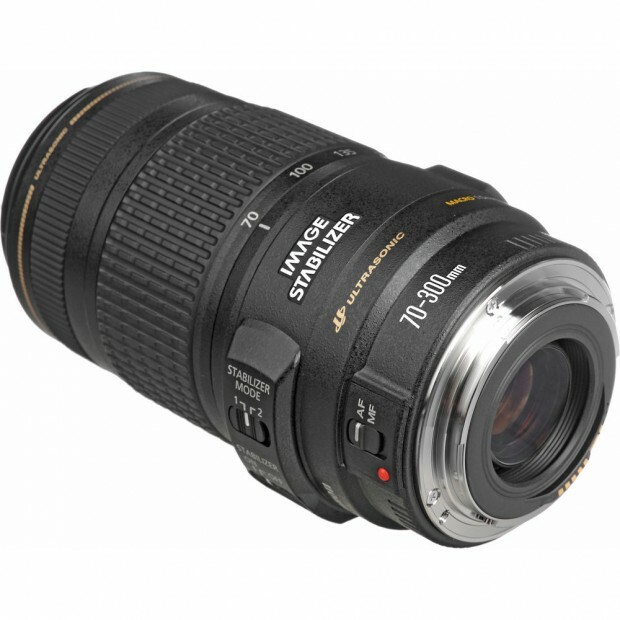 The images of EF-M 18-150mm IS STM lens also got leaked. Along with Canon EOS M5 mirrorless camera, Canon will also announce EF 70-300mm f/4-5.6 IS II USM lens next week on September 15. After announced new Canon 5D Mark IV and two new L lenses, the rumored Canon EF 70-300mm f/4-5.6 IS II USM lens is scheduled to be announced next, could be at sometime of this year.